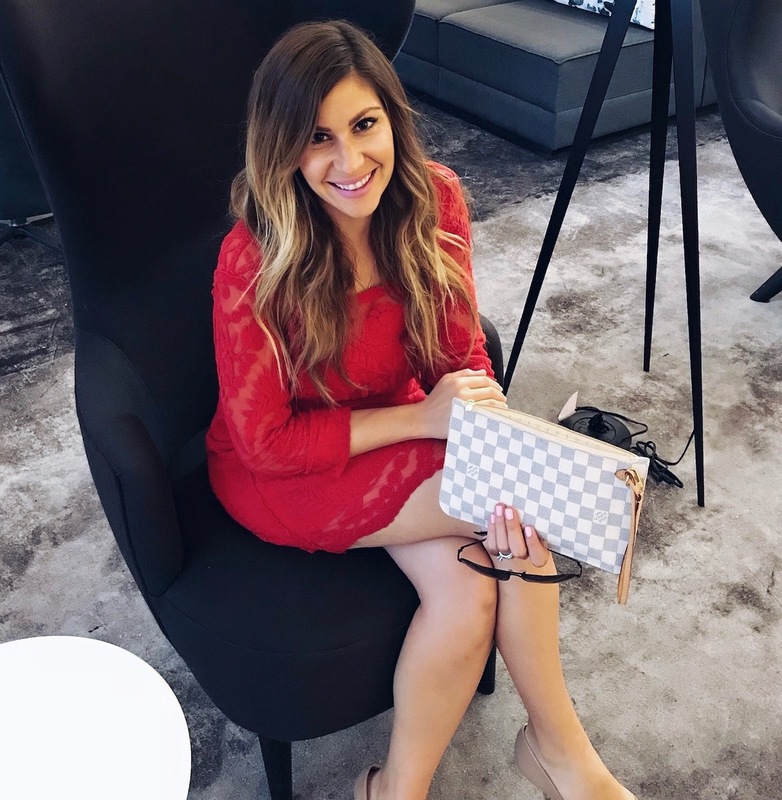 Get ready because all five of "Fridays Most Wanted" will give you the heart eyes!! 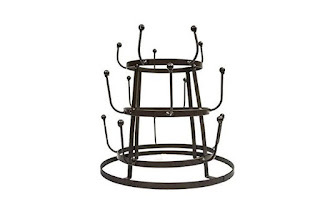 First off this Metal 2-Tier Tray !! Can you handle how gorgeous it is?! 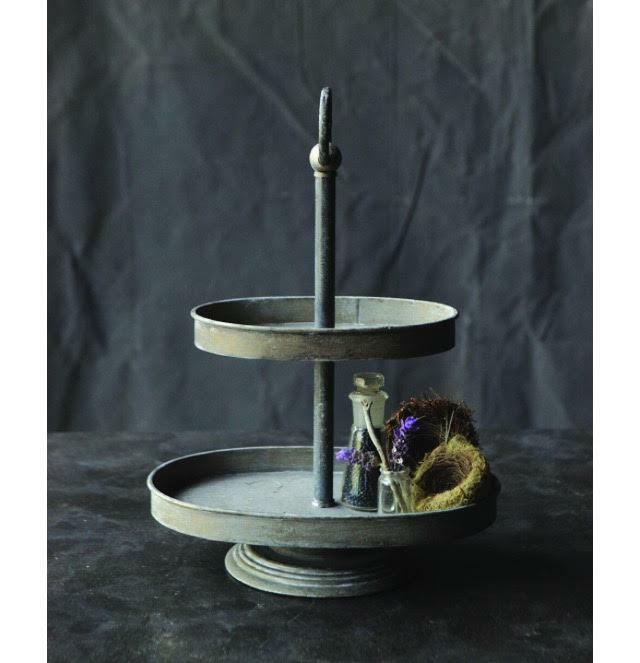 I always get asked about my tier tray in the kitchen and this is a great price for such a beauty! 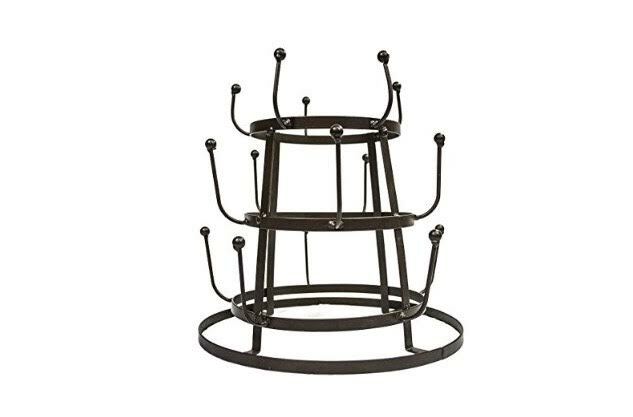 Okay I know we all love our coffee mugs so why not display them with this super cute Mug Holder to keep by your coffee bar! 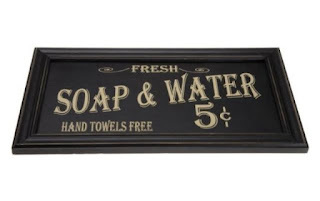 This price is ridiculous too! I mean cmon..$19.99!! 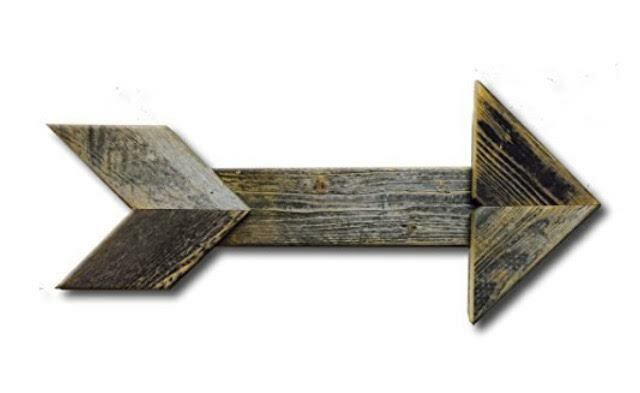 I have one of these Barnwood Arrow in our family room and it's such a great piece of wall art. 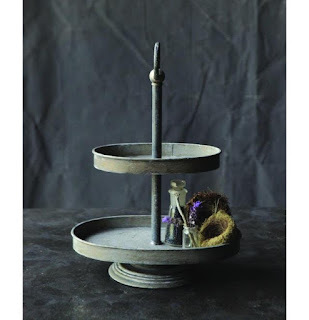 They can be added to almost any decor to bring the perfect touch of rustic! 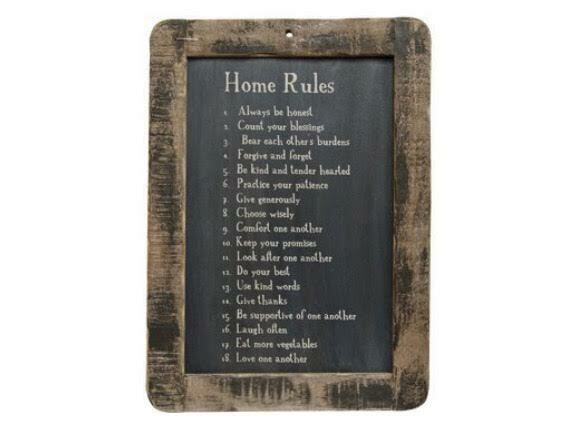 Okay, how cute is this Framed Rustic Blackboard Home Rules ?! 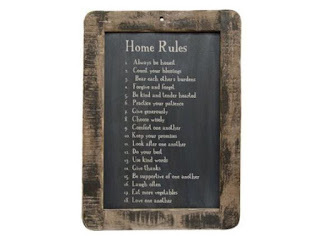 If you follow my Instagram Page you know how hard it was for me to erase my large blackboard of "house rules" when I switch it out for the seasons. This is the perfect solution for me! 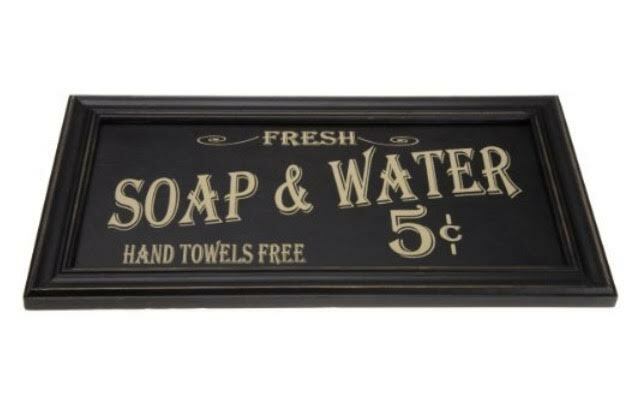 For $13.40 I can now have my cute rustic "house rules" and my own chalkboard to do my seasonal chalk art! That's all for "Fridays Most Wanted"
All Links provided by Amazon and it's Affiliate program!